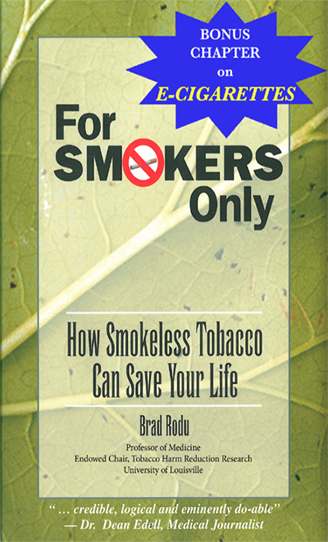 I also cited a 2004 study sponsored by the National Cancer Institute that concluded: “…[smokeless] products pose a substantially lower risk to the user than do conventional cigarettes. This finding raises ethical questions concerning whether it is inappropriate and misleading for government officials or public health experts to characterize smokeless tobacco products as comparably dangerous with cigarette smoking” (here). There’s been no response to my demand, but some in North Dakota are interested in factual information. Rob Port, a prominent state policy blogger, published a guest post from me (here) and Jarrod Thomas at KNOX radio in Grand Forks gave me air time to tell North Dakotans the truth. It’s a shame that uninformed local public health officials misinform smokers about far safer smokeless tobacco alternatives. The answer resides within a powerful government agency, the National Institutes of Health. How much money does the NIH spend on tobacco research? I conducted a search of the NIH Research Portfolio Online Reporting Tools (here) for the word “tobacco”. 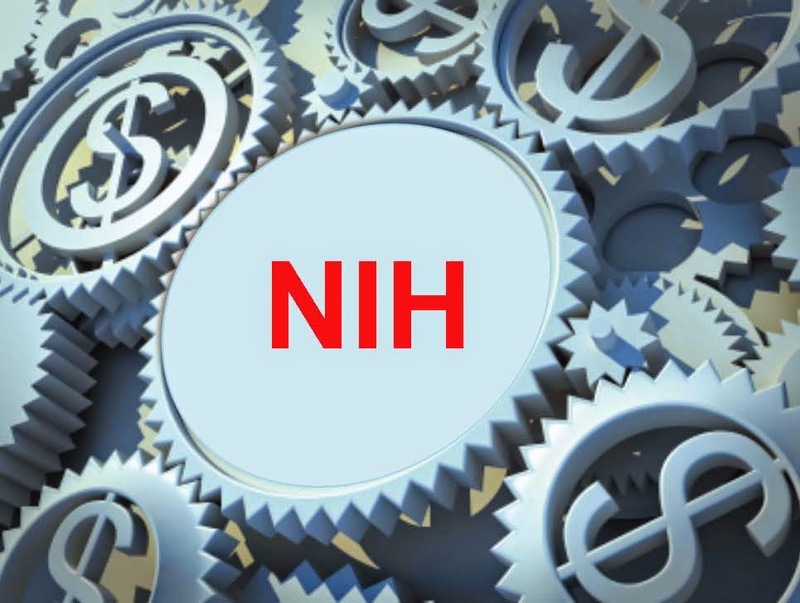 In 2014, the NIH (mainly the National Cancer, Heart Blood Lung, Drug Abuse and Mental Health Institutes) dispensed $623 million (total costs) in 1,300 grants to over 1,000 PIs at almost 300 universities, medical centers and other institutions. That works out to about $600,000 for each investigator. Few researchers will jeopardize grants of that size by doing or saying anything that conflicts with NIH dogma. To explore the influence of NIH funding, start with members of the FDA Tobacco Products Scientific Advisory Committee. TPSAC advises the FDA about regulatory actions, including “any application submitted by a manufacturer for a modified risk tobacco product,” which is a vital part of tobacco harm reduction. TPSAC members also have a conflict of interest with respect to NIH funding: In 2014, six of the nine current TPSAC members had grants totaling $28 million (Table 1). Such outsized funding must be assumed to color decision-making, particularly on regulations as NIH-toxic as tobacco harm reduction. 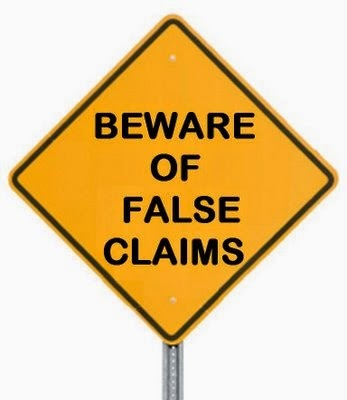 Followers of this blog know that major health organizations aggressively oppose tobacco harm reduction; they also receive considerable NIH funds to pursue tobacco-related projects. 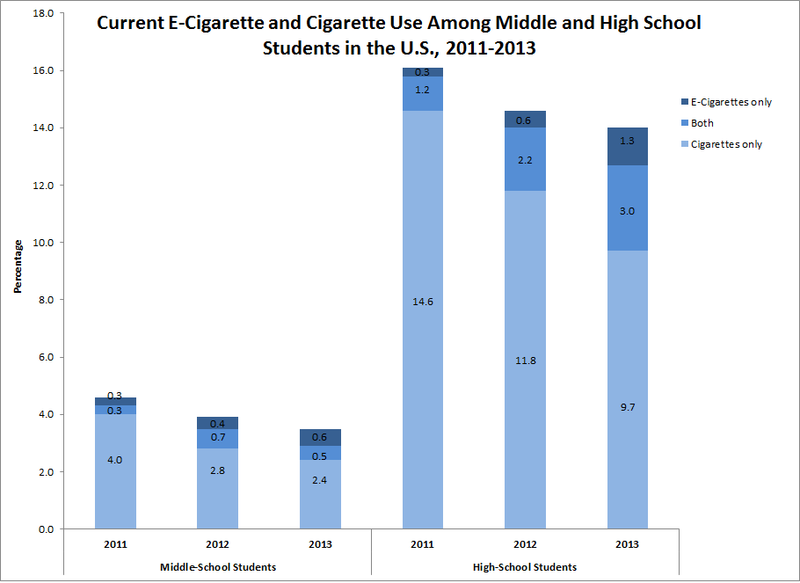 In 2014, the American Academy of Pediatrics received $406,000 in support of Adolescent Smoking Cessation in Pediatric Primary Care. The American Cancer Society was awarded $343,000 for Building Research and Capacity on the Economic Policy-Tobacco Control Nexus (the title was truncated in the database). The American Heart Association scored $7.5 million for its Tobacco Regulation and Addiction Center and other projects. Individuals at the University of California San Francisco have engaged in an aggressive campaign against e-cigarettes (examples here and here). Table 2 shows that they were awarded $12.5 million in 2014, with over half going to PI Stanton Glantz. I have discussed in this blog distorted research results concerning smokeless tobacco and harm reduction from several investigators, including Gregory Connolly (here and here), Christopher Haddock (here), Stephen Hecht (here and here, Irina Stepanov (here) and Robert Klesges (here and here). Together, they received $8.5 million for tobacco projects in 2014 (Table 3). Haddock and Klesges continued work on tobacco use in the military: Haddock studied Barriers to Effective Tobacco Control Policy Implementation in the U.S. Military, while Klesges was PI on a project with a particularly intimidating title: Preventing Relapse Following Involuntary Smoking Abstinence (my emphasis). The federal government, via the Department of Health and Human Services, is engaged in a coordinated, expensive campaign to create a tobacco-free society. The NIH, which contributes annually $24 billion to the American research establishment and $623 million specifically for tobacco research, strongly influences some in the academic community to vigorously oppose – and many others to ignore – tobacco harm reduction.